The party alleges Khaya Magaxa recently used what it terms a racist label to describe the DA’s voter base in the Western Cape. The DA on Friday was doing all it could to generate outrage on social media over allegations that the ANC’s leader in the Western Cape had referred to coloured people, the majority in the province, as “dogs”. New ANC leadership was elected in four regions at the weekend. The ANC is known to have long struggled to lure the so-called coloured vote, particularly in Cape Town, which is dominated by the DA. The Prov leader of ANC Khaya Magaxa has just described white South Africans as "animals". Imagine if the situation was reversed?! 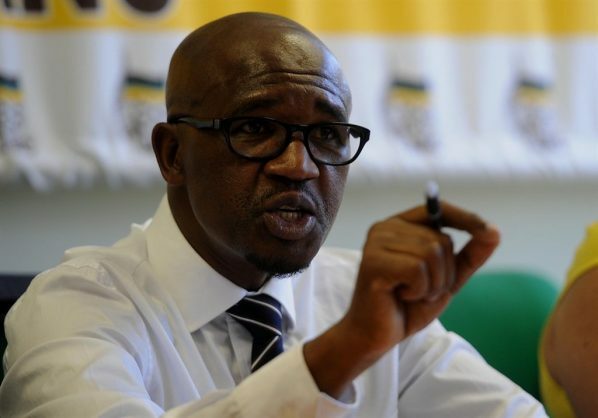 In a statement by DA Cape Metro chairperson Grant Twigg, he said the Cape region rejected “with contempt” the alleged vile and racist remarks made by the chairperson of the ANC in the Western Cape, Khaya Magaxa. “At its recent regional conference in the West Coast, Mr Magaxa allegedly referred to coloured citizens in Cape Town as dogs. Deplorable but not shocking is the silence by the ANC on this despicable conduct of one of their senior provincial leaders,” said Twigg. “The comments by Magaxa not only expose the racist nationalism that is rife with in the ANC but also the tolerance of the governing party towards racist behaviour. ANC member Khaya Magaxa calls Coloured and Khoisan people dogs. Magaxa is yet to publicly respond to the criticism.